Who would have known that once upon a time one of today's hottest young stars Nadine Lustre and the Ultimate Star Jennylyn Mercado have actually met before? 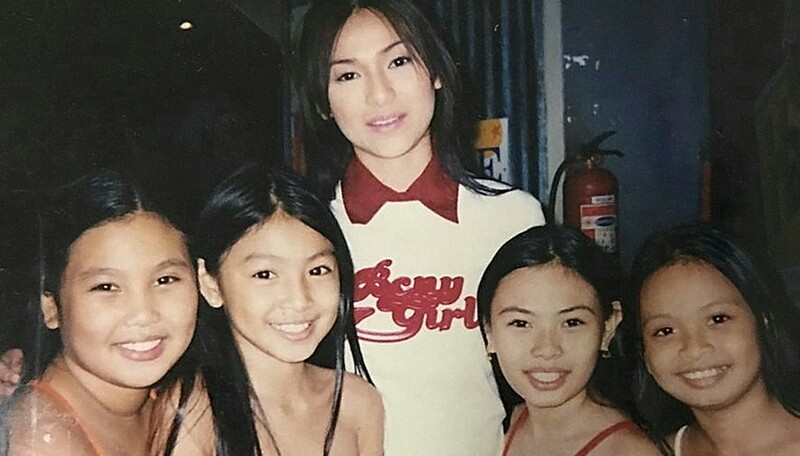 The throwback photo which surfaced on social media shows a very young Nadine and Jennylyn. 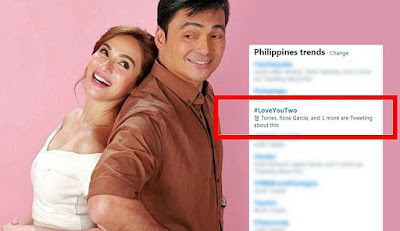 By the looks of it, the photo must have been taken more or less a decade ago where Jennylyn was fresh off from winning Starstruck and just starting in the business. Take a look at the photo below shared by a JaDine fan on Twitter. Mga year 2004 to and it looks like 11 or 12 pa lang c nadine dito. Walang retoke sa mukha niya even before matangos na talaga ilong niya mas pinaganda lang niya ung kilay niya kasi dati manipis.